In the hands of two authors and spanning fifteen novels and counting, The Malazan Book of The Fallen is epic in scope and ambition. So it is a daunting thing to step up to Stephen Erikson’s Gardens of The Moon and open the door to this massive series. But, it is also an exhilarating thing, like visiting a strange land rich in mystifying history and culture. Some common observations or rather criticisms of this novel and Erikson’s writing in general, is that he is not one to spoon feed the reader information and that he tends to introduce a large cast of characters rather quickly, which collectively, can overwhelm the reader. While this is true, this sense of bewilderment is a temporary one. In the opening pages of Gardens the reader is air dropped into the siege of the city of Pale and left to fend for him or herself. No summary narrative and exposition here to fill in the gaps. Take cover and figure it out. Yet, after the first few hundred of pages, now somewhat immersed in the Malazan universe and most players introduced, the reader enjoys an embracement of a coming together of story threads and an understanding of universe inhabited. Now this doesn’t mean there aren’t mysteries ahead; there are. Erikson’s drops just enough bread crumbs – tasty morsels of history and hints of intentions and motivations – to tease the reader and dare them to unravel all that hidden within the layers of this novel. Gardens is one of those novels that earns greater appreciation upon the second reading. Foreshadowing, that may have been construed as merely myth building or atmosphere on the first read, is more easily identified with the second reading. Originally conceived as a role playing board game, The Malazan Book of The Fallen was always envisioned as an ensemble cast of characters and factions encompassing a massive world. Hence, the world building is extraordinary and on par with the best in the field. 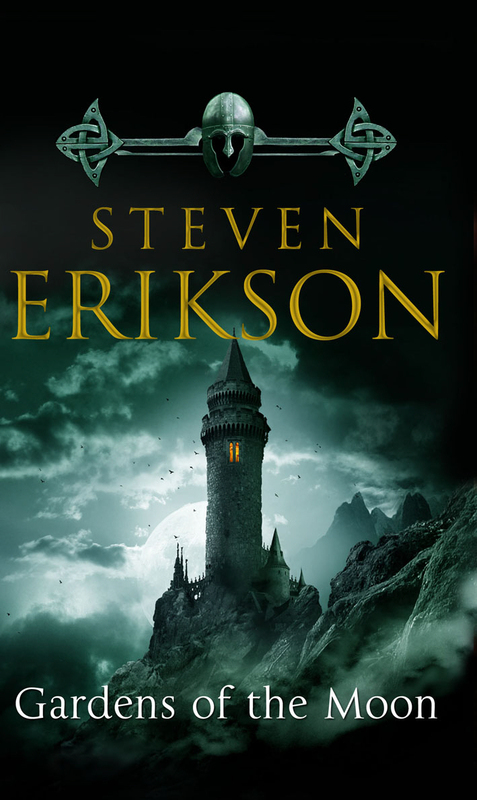 Erikson may not spell out the laws surrounding various systems of magic like Sanderson, but the Malazan universe is richly detailed and original, inhabited by intriguing Gods and non-human races like the T’lan Imass, Tiste Andii, and Jaghut. Moreover, the world is gritty and dark akin to Scott Bakker, Glen Cook, and George R.R. Martin. Conflict is between characters of all shades of gray. Some of these memorable characters include the cunning and powerful sorcerer, Kruppe, who passes as a modest and affable, pastry loving, Darujhistan. Another is Sorry, a fifteen year old girl possessed by the god, Cotillion, and in the service of the 2nd legion as a killer. And there is, of course, Anomander Rake, Lord of the Moon Spawn and leader of the Tiste Andil. There are moments of genius here, marred by some uneven pacing. Yet, this should not repel the potential reader. Gardens of the Moon is the opening of grand and brilliant series that should be on” To Read” list of all Fantasy fans. Those that endure and grow accustom to Erikson’s style, will be rewarded. The next two novels, The Deadhouse Gates and Memories of Ice, are largely considered the series’ best. I look forward to getting into these and beyond. If writers are Gods – and they are – then George R.R. Martin is Zeus, King of Gods. Martin flawlessly weaves a tale of epic fantasy to launch, which is arguably the best fantasy series ever ( I know The Lord of The Rings and The Malazan Empire have their fans). 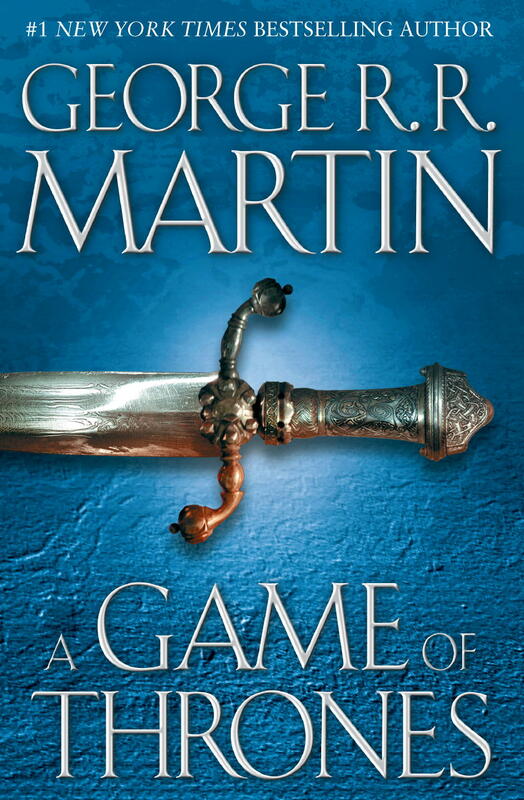 Game of Thorns achieves not only because of a great plot, which does not stagnate, but because of the intriguing characters, both male and female, that are brought to life through Martin’s skill. Tyrion, Sandor Clegane (the Hound), Cersei, Arya, and Daenerys are particularly memorable. This first installment is not heavily loaded with magic and the supernatural. Other than the appearance of a supernatural race in the opening pages and again briefly later on, and the emergence of other mythological creatures in the closing pages, Game of Thrones is devoid of magic and the supernatural. The conflict is among men and women, noble houses positioning themselves for the throne of a Kingdom. 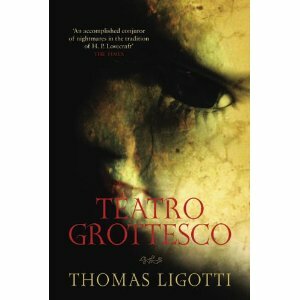 The book is laden with political intrigue, conspiracy, ambition, and hidden family secrets. Still, while the great houses maneuver for control of the throne, the reader is ever aware of a long dormant evil, that may rise to threaten the populace of the seven kingdoms. I am looking forward to getting into Clash of Kings & Storm of Swords and beyond.